Choosing a professional car grooming service provider is important to ensure your car gets the best protection. We, at Topbest Car Grooming Centre, offer one of the best car grooming and detailing services in town. 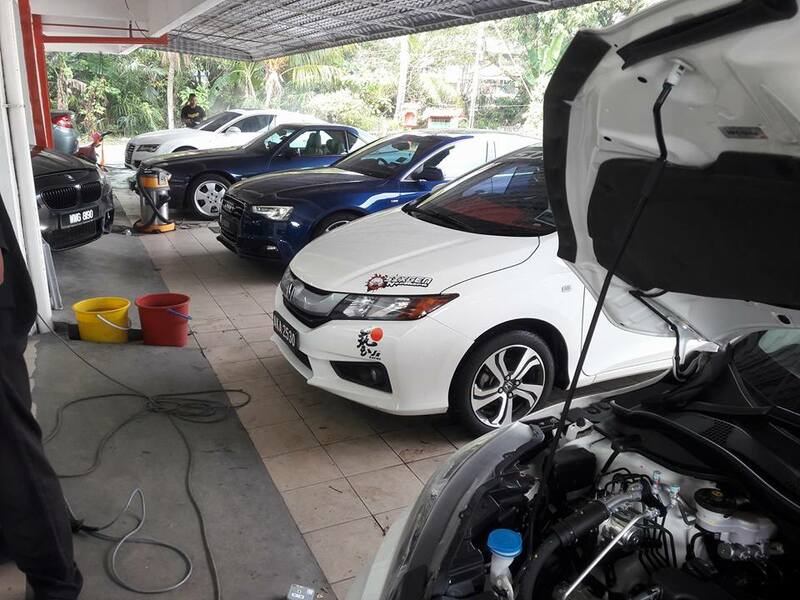 From full interior cleaning to full exterior protection, car detailing and respray body works services and much more, we serve customers from Putra Heights, USJ, Subang Jaya and its vicinity. You will be assured of personal hands-on attention by the founder and owner of the centre, ensuring excellent quality delivered at all times. To get to our centre at SS19/6 Subang Jaya, from Putra Heights, you only need to get onto Persiaran Kewajipan through USJ 17 and USJ 20 areas, then traverse along Persiaran Tujuan heading for the Federal Highway. Turn left on SS 19/6 and we are about 500 metres from this junction, located at No. 135 Jalan SS19/6 Subang jaya. Do come and pamper your car at our centre today. We assure you that you will be proud of the result we can produce with your car.